Giordano’s Winter Jacket is a family wear series, from adult to kid, from male to woman with range of different color options. “Team Family” is the idea of the campaign, we believe that every family member has their own role and contribution to make a “warm” family. 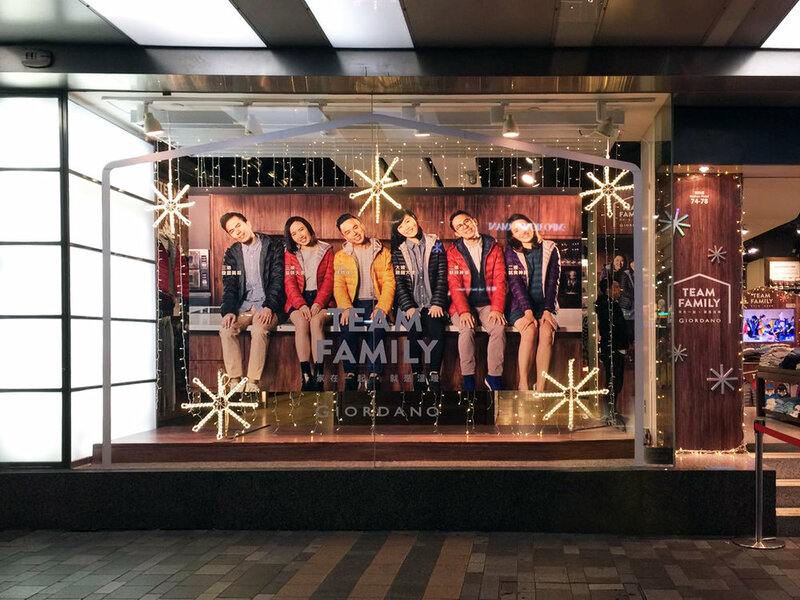 4 normal families being featured in the advertisement, because the DNA of Giordano is as the same as the mass - simple, casual and beautiful.